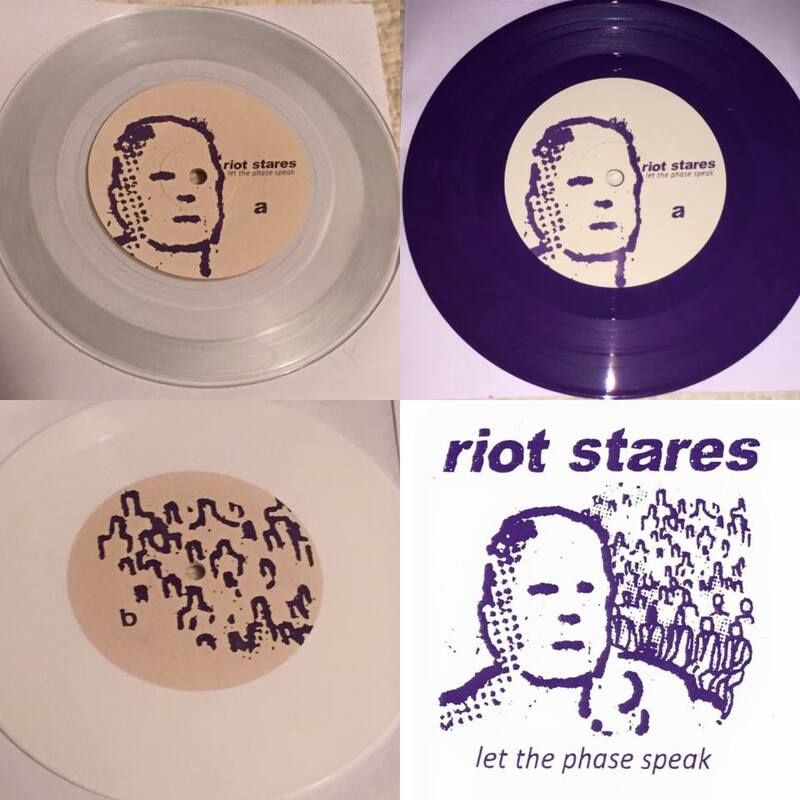 Bitter Melody Records - Riot Stares - Let the Phase Speak 7"
Riot Stares hail from Charleston, SC and feature former and current members of Discourse, WVRM, False Light and more. They take influence from early Refused and Helmet but have a sound that they have made their own. 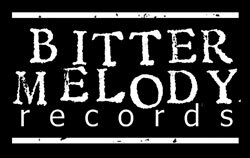 Last year, Bitter Melody and Headfirst! 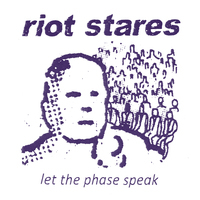 Records released the band’s first EP, an eponymous 7″, and followed it up with this year’s Let the Phase Speak, recorded by Kris Hilbert at Legitimate Business. 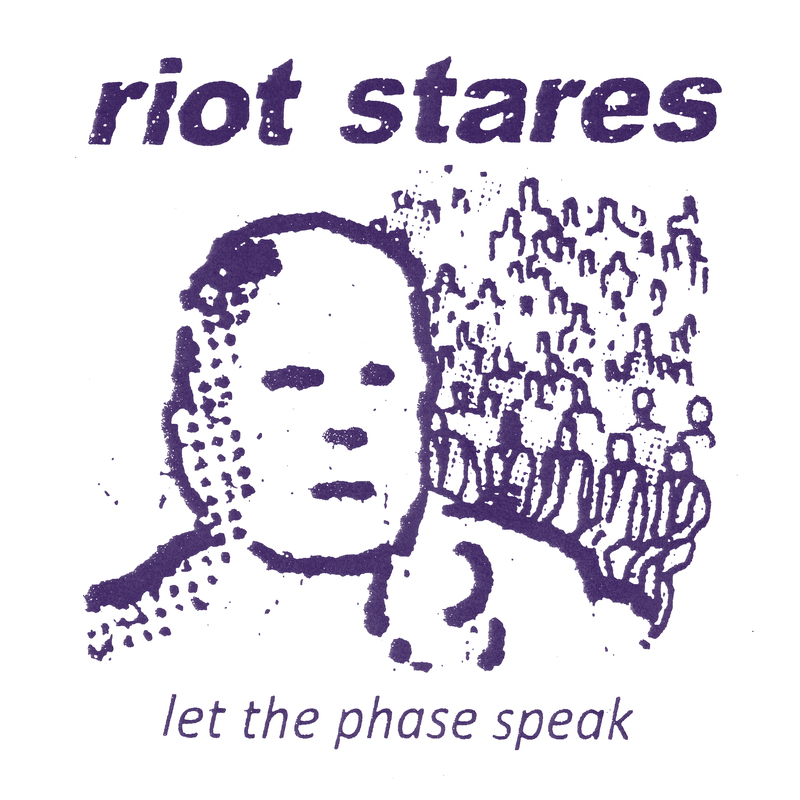 This second EP continues with the vision they set out with in the first record both artistically and musically.